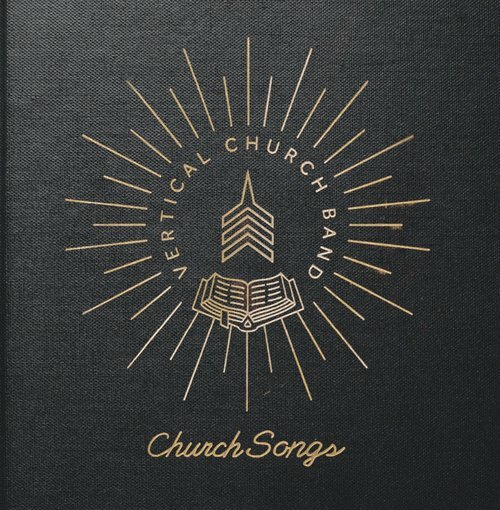 Church Songs from The Vertical Church Band. This third recording has the sole purpose of serving your local church worshippers with eleven singable and accessible songs. 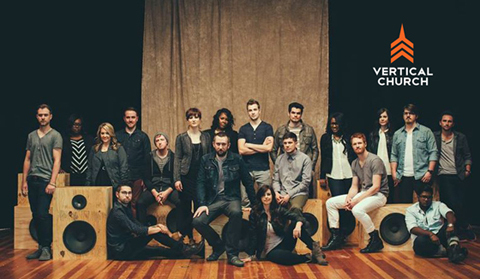 Formed from within Chicago's Harvest Bible Chapel, Vertical Church Band comprises worship leaders Andi Rozier, Meredith Andrews, Lindsay McCaul, Jacob Sooter, Seth McConkey, Kyle Fredricks and Heather Headley. In 2011, Andrews won two Dove Awards for "Worship Song of the Year" with "How Great Is the Love" from the Vertical Church Band Album, "As Long As It Takes", and "Praise and Worship album of the Year" for the album itself. Andrews currently leads worship with the Vertical Church Band at Harvest Bible Chapel in Chicago. 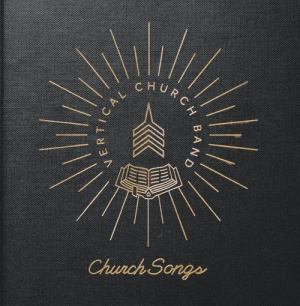 Church Songs by Vertical Church Band was published by Essential Worship in February 2015 and is our 24210th best seller. The ISBN for Church Songs is 083061102227. Be the first to review Church Songs! Got a question? No problem! Just click here to ask us about Church Songs. Music is at its most powerful when inhabited by God as His people are gathered, The core purpose of worship music is the church. When God's people come together to lift the name of Jesus, anything is possible. The heartbeat of Vertical Church Band is the local church. Their third recording "Church Songs" was designed with that one end in mind: to serve local church worshippers with sing-able and accessible songs. Who Are The Vertical Chruch Band? Vertical Church isn't the name of a church - it's an idea. Vertical Church Band is a collection of people who play every week in places all over Chicago, USA as part of Harvest Bible Chapel, a place that believes singing isn't a warm-up for the sermon; singing is a warm-up for Heaven. So the faces may change. The style may evolve. But the aim will stay the same. Vertical.